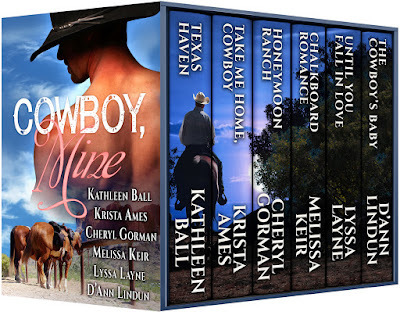 Krista Ames: 6 books by 6 authors !!! COWBOY, MINE - get it now !!! 6 books by 6 authors !!! COWBOY, MINE - get it now !!! by 6(six) best selling and award winning authors ! Available in print and ebook, get your copy today here !! !